Location should not be a problem since bonsai trees are basically small. That’s true but there are certain factors to consider when choosing where to place them. These include light, temperature and humidity. In most cases, this kind of little tree can survive inside a house as long as required criteria are met. One of the initial ways on how to take care of bonsai tree is to make sure it gets enough amount of light. Anywhere near windows is a perfect location. But during summer where the sun is in full out all day may be too hot so do not allow the plant to be over exposed. When winter comes, the level of humidity decreases. This is something to avoid as it can quickly shorten the life of the bonsai tree. The best thing you can do is to put the tree in a shallow tray consists of a layer of gravel and some water or simply a drip tray. It helps provide moisture when the water evaporates. You may also increase humidity by placing the plant near the taps and sinks. Avoid placing your bonsai tree near heat sources, such as stove, refrigerator, television, heating system and radiators. Heat can easily make the plant dry out and ultimately die. 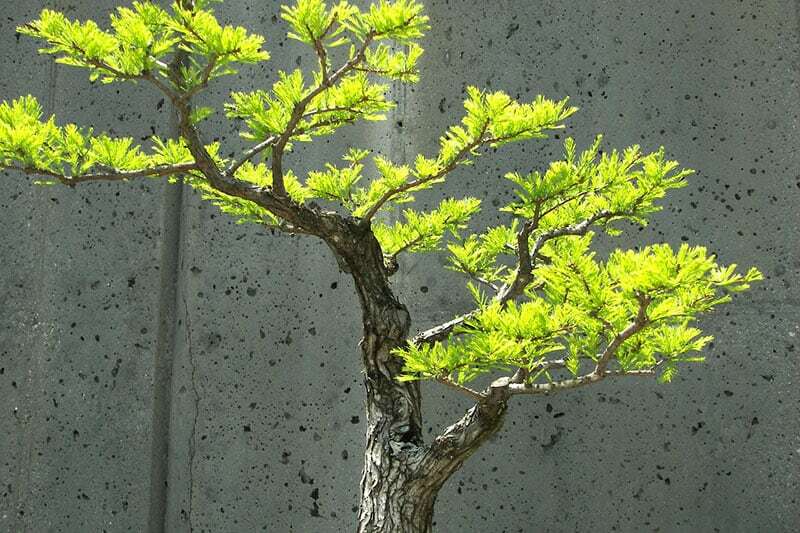 How to take care of bonsai tree is not only applicable during the course of growing months. 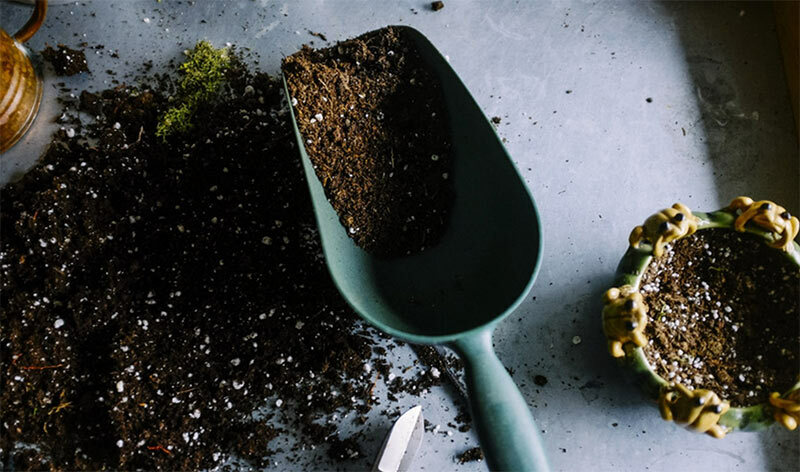 Before planting, you should have already considered the best type of soil to use. It must be pre-mixed or a combination of soil and orchid. Watering the bonsai tree is an obvious solution regarding how to take care of bonsai tree. The question is when and how often. 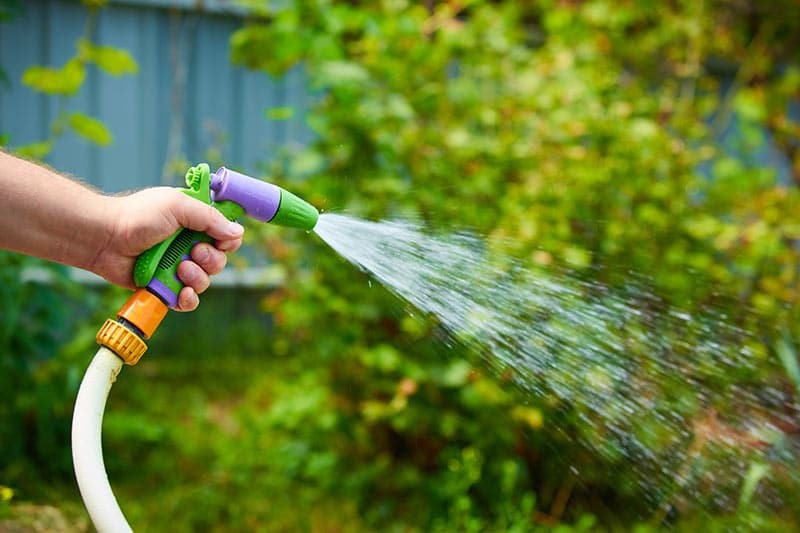 Once the soil looks dry or almost become completely dry, do not hesitate to add water. During full sun exposure, it is necessary to water it once a day. You should know that there is no need to use a water filtering system of a big hose. A spray can is enough to contain the needed amount of water. In addition, pour water directly in the soil and not above the branches and leaves of the tree. Fertilizing is a part of the to-do list concerning how to take care of bonsai tree. Because there’s only a small amount of soil in a pot, adding nutrients must be done monthly or after every two months. 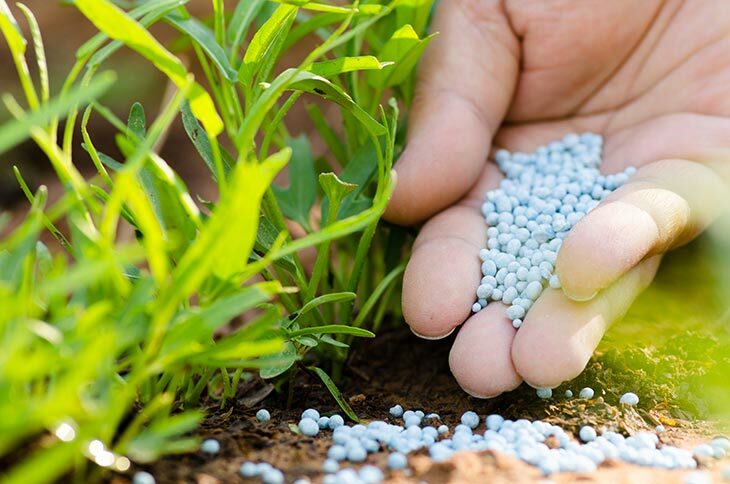 A good brand of liquid fertilizer is strongly recommended. To maintain the good appearance and and health, trim your bonsai tree. 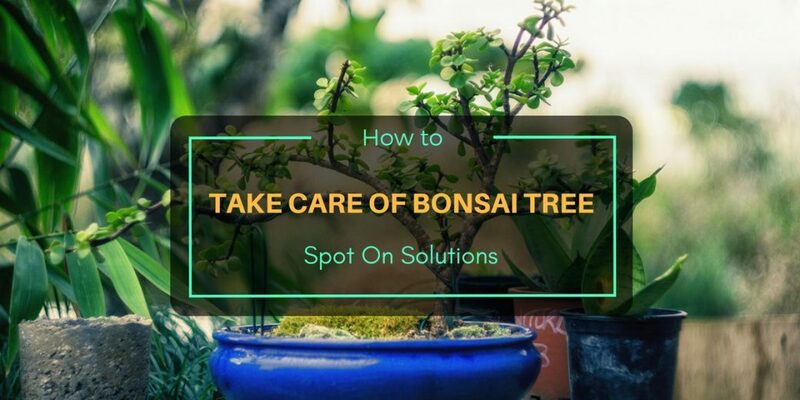 This is probably the trickiest solution on how to take care of bonsai tree. It is also a regular thing to do. With the use of a pair of scissors, cut new shoots, either one or two leaf sets. Make sure that you do not trim all new growths. Before trimming, it’s important to be thorough as you surely want to keep its great shape. Feeding is necessary in regards to how to take care of bonsai tree. It helps in promoting growth and better health. Experts suggest either granular or liquid feeds but this depends on the size. Smaller bonsai trees work better with liquid, while granular feeds for larger ones. What makes caring for bonsai trees different than most plants is that it requires repotting on specific period. It is done whenever the root system has already filled the pot, usually after two to three years. Besides, replacing the soil with new one can promote optimum health. Once eggs or white spots are present, apply essential insecticide immediately. Larger bonsai trees that are left in the patio or backyard can be easily accessed and damaged by birds, racoons* and other animals. To solve this, change their locations. *Click﻿﻿ her﻿﻿e to get rid of racoons.